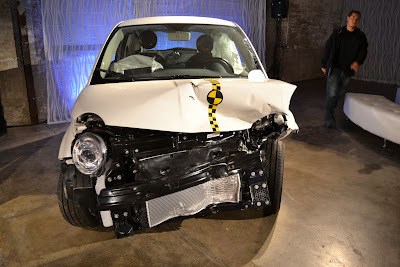 Owners of the new 2012 Fiat 500 will enjoy a level of safety and security that is unheard of in its segment. 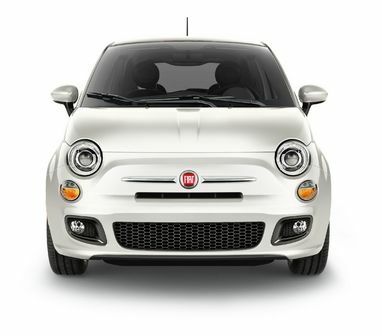 There are more than 35 of these features available in the 500, that amount in a car costing $10,000 more than the 500 would be unusual, but Fiat has included them, most without additional cost. Below is the list of these features and please note this list only covers safety and security, it doesn't mention all the comfort, convenience and technology that is included in the Fiat 500. Review the list and you will see what they mean by "high-content small car". 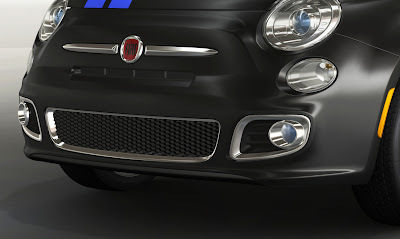 State-of-the-art connectivity combined with heritage of top international safety ratings and more than 35 safety and security features keep passengers of the new 2012 Fiat 500 connected, comfortable and secure. 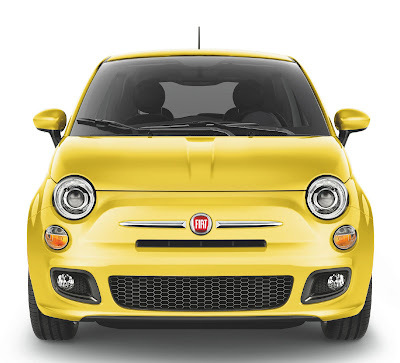 “At Fiat, safety has always been a priority, and this objective has enabled the Fiat 500 to be recognized by international safety organizations for achieving new levels of crashworthiness for an A-segment car,” said Laura Soave, Head of Fiat Brand North America. 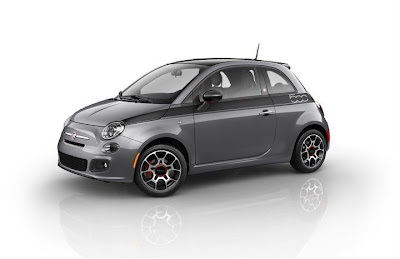 “For the U.S. market, the new Fiat 500 will continue the brand’s pursuit and we fully expect we will be recognized as an industry leader with its innovative approach to vehicle safety." In Europe, the Fiat 500 was the first A-segment vehicle to achieve a 5-star Euro NCAP (New Car Assessment Program) adult occupant protection rating. 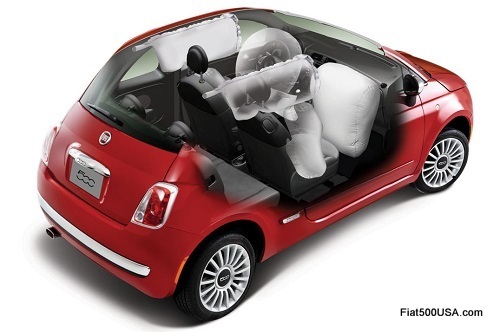 Seven standard air bags and reactive head restraintsThe new 2012 Fiat 500 features an all-new air bag system to offer unique protection for its passengers to meet all U.S. regulatory requirements. 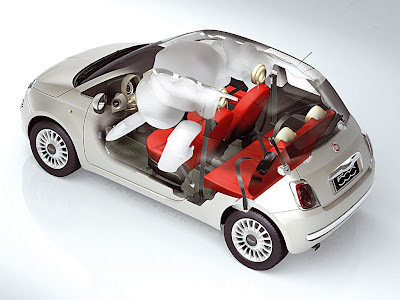 Its seven standard air bags include: driver and front-passenger advanced multi-stage air bags, driver’s knee air bag, full-length side-curtain air bags and standard seat-mounted side pelvic-thorax air bags, all to offer enhanced occupant protection to all occupants in the event of a collision. With the available TomTom® Navigation with BLUE&ME Handsfree Communication technology, the system integrates an innovative 4.3-inch TomTom hand-held navigation unit that docks on top of the new 2012 Fiat 500’s instrument panel. With its large touchscreen display, simple map displays with available real-time traffic, weather and more than 7 million points of interests, TomTom navigation with BLUE&ME Handsfree Communication technology is intuitive for the driver to use. 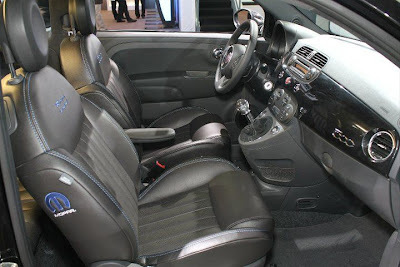 And with its direct integration into the Fiat 500’s interior system, the driver is able to use steering-wheel-mounted controls to make operation even easier. (a) Meets Federal Tier 2 Bin 5 emission requirements and ULEV II requirements in California, Massachusetts, New York, Maine, Vermont, Connecticut, Pennsylvania, Rhode Island, New Jersey, Oregon and Washington. 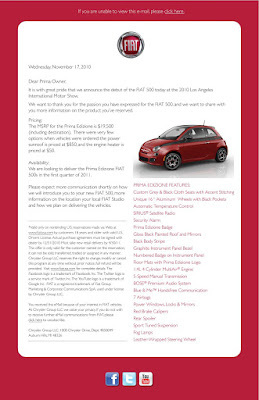 The US Fiat 500 has already started receiving accolades even before the car goes on sale to the public. This time it is for achieving best in class fuel economy. 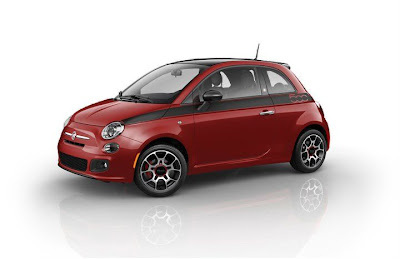 Fiat North America has released EPA fuel economy specs for the 2012 Fiat 500, and it shows for the manual transmission car, 30mpg city and 38mpg highway with a combined rating of 33mpg. This is best in class performance. 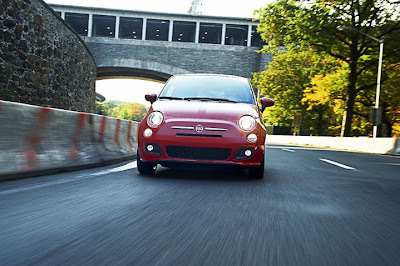 The Fiat 500 with an automatic transmission earned a rating of 27mpg city and 34mpg highway with a combined 30mpg. 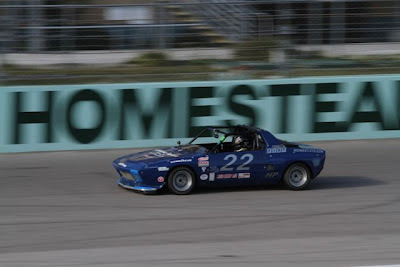 Again, a best in class performance. 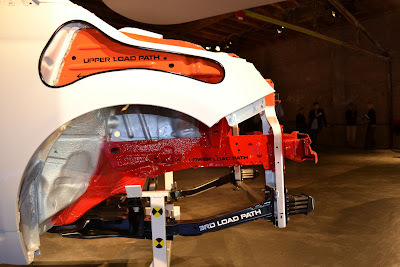 Earlier this week I had the opportunity to talk with Chrysler engineers who, working together with their Fiat SpA counterparts, achieved this performance. 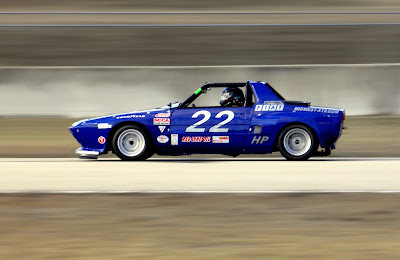 A fascinating point made was the US car achieves better gas mileage than if they used the complete European drivetrain. These official fuel economy figures are better than the preliminary figures published earlier in documents provided by anonymous sources. 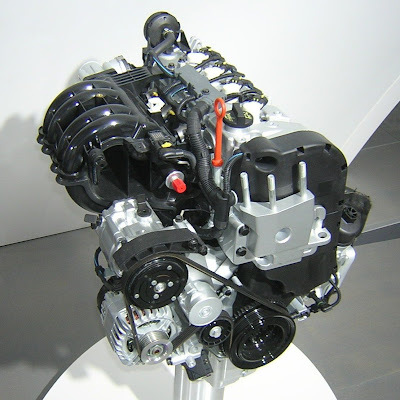 The best in class achievements will erase any doubts to the efficiency of the 1.4L MultiAir engine. 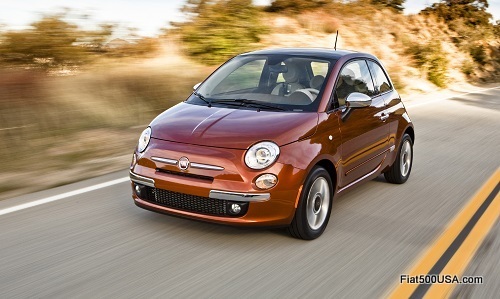 But the Fiat 500 is more than just great fuel economy. While visiting these talented engineers, I was given the opportunity to drive the new 500 over a long, windy, hilly course laid out by Fiat North America in beautiful San Diego. Let me tell you, this car puts the power down; MultiAir spins out plenty of torque when and where you need it. I was able to charge this course mostly in one gear; the low-end torque pulling me out of the slow turns and then just letting the engine sing through the higher speed sweepers. Very Italian, the engine has a lot of personality. I'll have more on my road test in a later post. 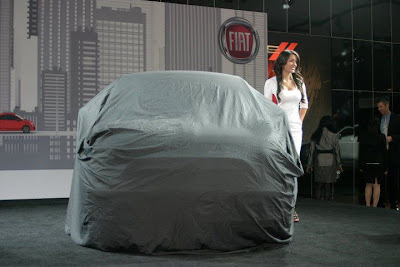 I just wanted to take a quick moment to say hello and share some exciting news with you from our FIAT production facility. As you know, your car just recently went into production. I totally understand your excitement and appreciate your patience as the days go by. Trust me, there is no one more excited than me to see you take delivery of your vehicle! I thought now would be a good time to add to your anticipation. Here is a quick peak at your seats that are ready to be installed. I thought you would love to see them. Stay tuned - we will be sharing more information and photos over the coming weeks. Thank you again for your continued support, enthusiasm and passion for the FIAT Brand. This is great news, now we're rolling! Thanks for the update Laura!! 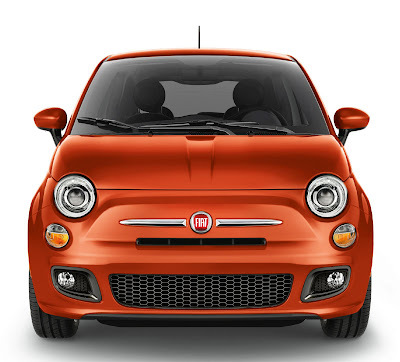 There is simply no other car in its segment that offers as much in terms of features, engineering and design as the Fiat 500. With details and character worthy of a car costing 2 or 3 times that of the 500, this is not the typical econobox American have traditionally been offered. 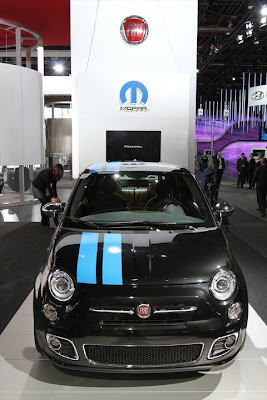 °USB port for memory stick music, iPod® connectivity; voice command for "next," "previous" and "play"
The much anticipated Canadian edition of the Fiat 500 was unveiled at the Montreal International Auto Show. The show, which runs from January 14-23, featured two Lounge models and gave Canadians their first views of the updated North American 500. The Fiat 500 is sure to be hit in Canada, where a high value is placed on efficient, well engineered vehicles. Want proof? Last October, the first Canadian 500 Prima Edizione was auctioned off for $85,000 at a charity event. Then in November, the remaining 499 Prima Ediziones were offered for online sale and were all sold out within 12 hours. If there are any doubts about the appeal of the Fiat 500, a dealer has already taken 80 orders for the car, without even having a car to show. 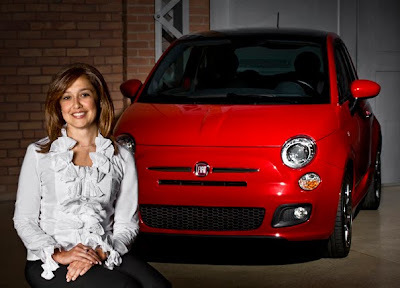 Laura Soave, Head of Fiat North America, was recently interviewed at the 2011 Detroit Auto Show and talks about where the Fiat 500 fits into the American driving dynamic and what makes the 500 so attractive. 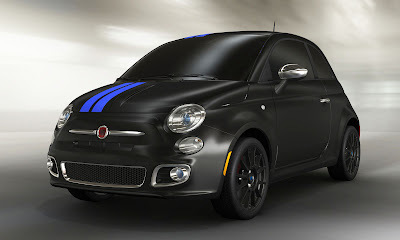 The 2012 Fiat 500 will be on display at the Detroit Auto Show, January 15- 23. Don't miss it! Our passenger is just about 6'2". Please note, the front seat is pushed pretty far forward in this shot. 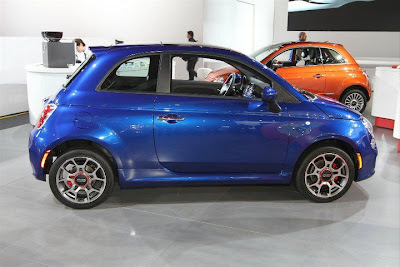 People up to 6'6" tall (Jeremy Clarkson) have been comfortable in the front seat of the Fiat 500. 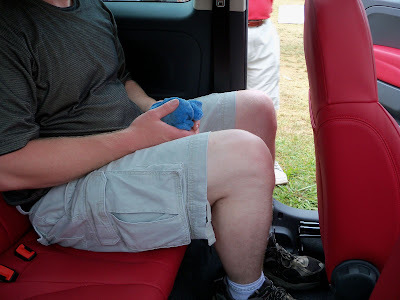 Now here are a couple of shots of 6 foot tall passengers sitting in the back seat of one. It can be done! 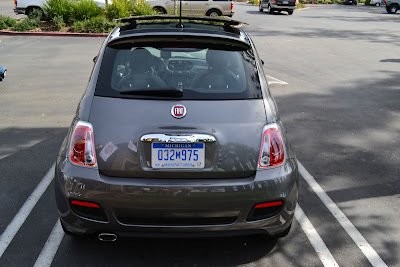 The European Fiat 500 was designed to accommodate at the same time, a 6'1" driver and a 5'9" passenger. 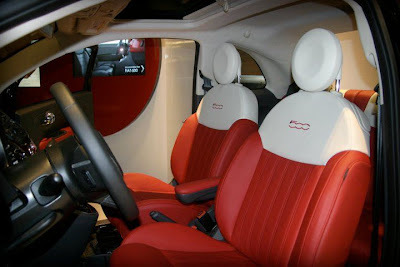 Most peoples first impressions of the interior of the Fiat 500 are; how roomy (and nice) the interior is. Another 6 foot tall individual. The front seat is farther back and at a more natural position than the picture above. If the driver and passenger are willing to share some of their ample space, a surprising amount of rear seat room can be had. 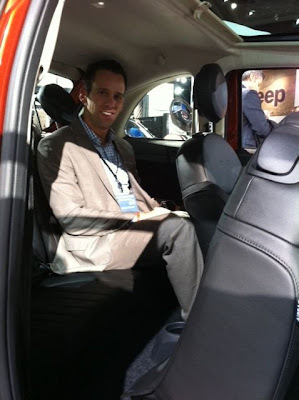 Here is a video of someone who is 6'3" sitting in the back seat of a Fiat 500. He is having some fun for the camera, but also seems genuinely surprised with the amount of room inside the car! 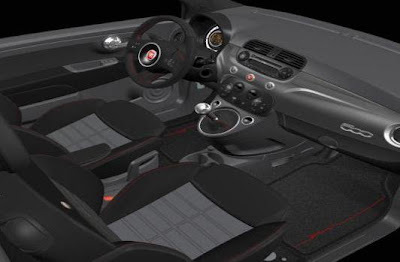 To learn more, check out these two stories on the interior design of the Fiat 500: "The Fiat 500 interior accommodations" and this one: "Inside the Fiat 500" (be sure to watch the video). Knees provided by Jason ;) Thanks! 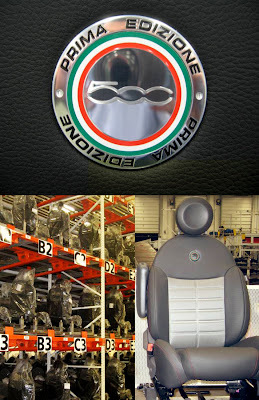 The latest news is the Prima Edizione will be available sometime in February. Fiat will be sending out another email update shortly, so keep an eye out for it. For larger images, click here to go to my Prima Edizione gallery. Chrysler LLC has announced that Fiat's ownership interest has increased to 25%, up from the initial 20% stake given to Fiat at the beginning of the merger. 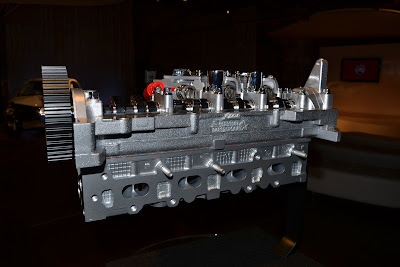 This increase was the result of Fiat reaching a significant milestone set out in the merger agreement of building the FIRE (Fully Integrated Robotized Engine) family of engines in the United States. 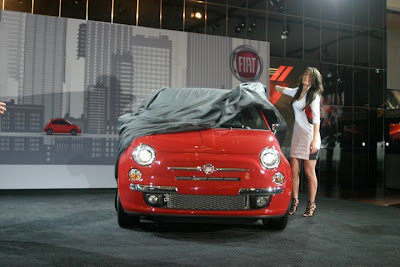 FIRE production began in November and is the engine that equips the new Fiat 500. You can read more about this in a story I did last October (click here). Fiat can up their ownership level an additional 10%, done in two separate 5% increments by next; distributing Chrysler vehicles outside of NAFTA and producing a Chrysler vehicle in the US based on Fiat technology capable of achieving 40mpg. "...Fiat will have right to receive up to an additional 15% equity interest (by vote and value) on a fully diluted basis. 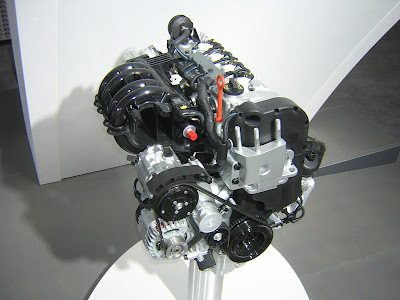 This stake can be obtained in three tranches of 5% each subject to the achievement of predetermined targets, in particular, achievement of regulatory approvals to produce the FIRE family of engines in the USA; achievement of sales of Chrysler vehicles outside NAFTA, and achievement of regulatory approval to produce a Chrysler model based on Fiat technology. 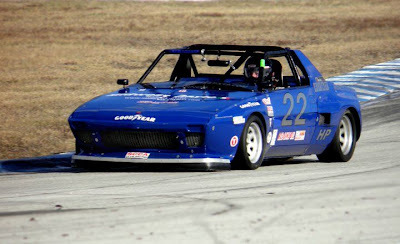 Upon obtainment of such additional 15% interest, Fiat will also have the right to appoint another director of Chrysler..."
Fiat also has the option of becoming the majority stake holder (51%), but only after all the government loans are repaid. Current plans call for that to happen by 2014. 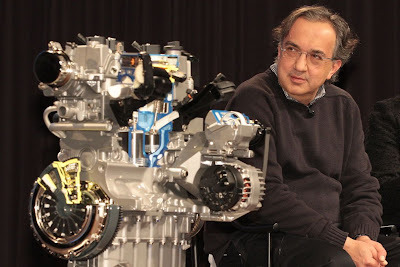 However, Fiat/Chrysler CEO Sergio Marchionne wants Chrysler to go public sometime next year, so Fiat might repay the government loans early and grab the 51% before the IPO happens. This would save Fiat a considerable amount of money. 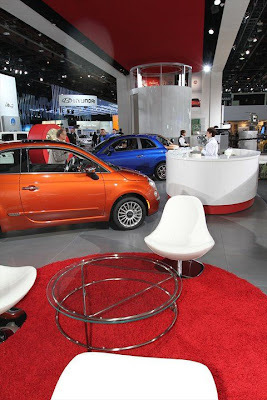 January 10, 2011, Auburn Hills, Mich. - Chrysler Group today announced that Fiat's ownership interest in the Company has increased from 20 percent to 25 percent upon the Company’s achievement of the first of three performance-related milestones. As outlined in its June 10, 2009 Operating Agreement, Chrysler Group issued an irrevocable commitment letter to the U.S. Treasury stating that the Company has received the appropriate governmental approvals and will begin commercial production of the Fully Integrated Robotized Engine (FIRE) in its Dundee, Mich., facility. As a result, Fiat’s ownership interest increased automatically under the terms of the Operating Agreement. 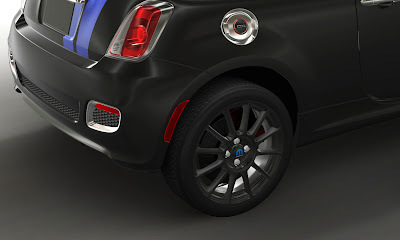 The first North American application of the 1.4-liter FIRE engine with MultiAir Technology will be in the new Fiat 500, which Chrysler Group will begin to distribute soon through newly appointed dealers. 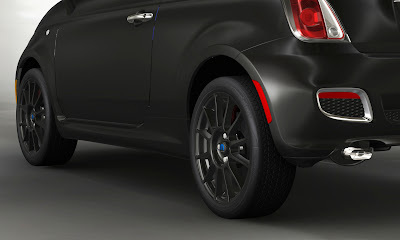 Fiat has the opportunity to further increase its ownership in Chrysler to 35 percent, in 5 percent increments, through two additional performance-related milestones. The first milestone relates to revenue and sales growth outside of the NAFTA region. The second milestone relates to commercial production in the United States of a 40-mile-per-gallon vehicle based on Fiat platform technology. 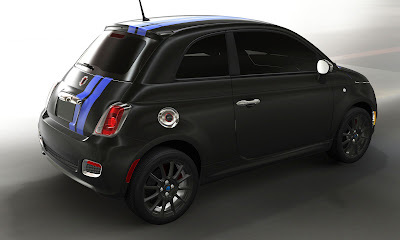 A customized Fiat 500 is going to be featured at the 2011 Detroit Auto Show, January 10-23. Chrysler's MOPAR parts and accessories division will display over 100 accessories spread over 57 show vehicles. Among these is this heavily accessorized Fiat 500. MOPAR is legendary for providing exciting performance parts and accessories to automobile enthusiasts. 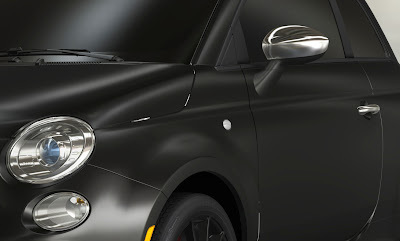 Now MOPAR brings their unique vision to the Fiat 500, displaying a car that highlights just some of what Fiat owners are able to choose from to personalize and tailor their own Fiat 500 experience. 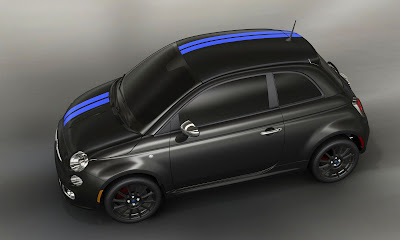 Fiat says: "A full line of authentic Fiat 500 accessories by MOPAR will offer customers even more personalization possibilities at their local Fiat dealership, including unique striping packages, exterior and interior styling accessories and authentic Fiat-styled merchandise." View the full size images here! 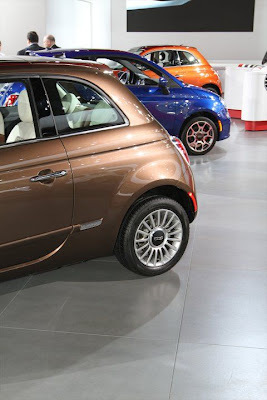 Poll: What Color Did You Pick For Your Fiat 500 Prima Edizione? 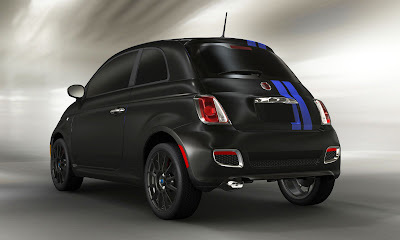 With the delivery of the Fiat 500 Prima Edizione coming soon. What color did everyone pick? Rosso, Bianco or Grigio? Take this poll and see which is the most popular choice. As for myself, I'm still undecided what color to pick!